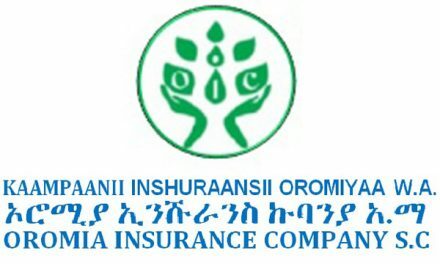 Awash Insurance has recovered from its profit decline, registering 128.7 million Br in profits from last fiscal year, a 46pc profit increase. The company’s dividend per share also rose to 230 Br from 205 Br. The main reason for the improvement in profits came following an increase in gross written premiums, cost-cutting of operational and administrative expenses and surges in investment income. The fiscal year profit also included the result of the long-term life insurance net premium, unlike the previous periods. “We report the life insurance underwriting result every two years,” says Gudisa Leggesse, the insurance chief of operations. The company also wrote 647 million Br life and non-life insurance policies, showing a 12pc increase from the last period. Given the industry’s average of 14pc growth, the insurer’s performance is commendable, according to financial experts. 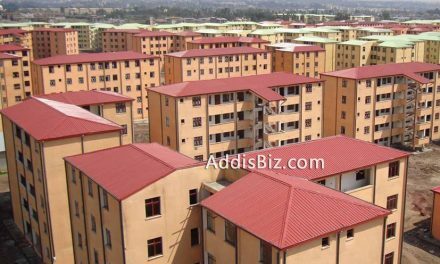 “Awash did very well in general insurance,” argues Abdulmenan Mohammed, an expert in financial statement analysis with vast experience in the United Kingdom and Ethiopia. The company ceded a quarter of its total production to re-insurers. The retention rate of its total production slightly declined from the previous 77pc. The insurer also managed to control costs while registering growth in earnings. Commissions paid to agents and brokers showed a one percentage point decline from the previous year, while earnings from re-insurers climbed by four percent. For Gudisa, this has much to do with the economic slowdown and stiff price competition. The company has 470 agents working in both life and non-life insurance. The company also netted 56.7 million Br from savings. The dividend from investment also showed a 45pc increase to 41.4 million Br. Through scrutinising significant investment opportunities, especially in real estate including its head office, and negotiating interest rate for time deposits, the insurer was able to increase its investment earnings. 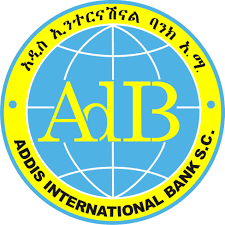 In the fiscal year, the company acquired a commercial shop at Lideta District; purchased 1.6 million Br in shares in different companies; and invested close to 4.7 million Br in the acquisition of enterprise resource planning, a system that enables synchronisation and automation of the company’s teams. 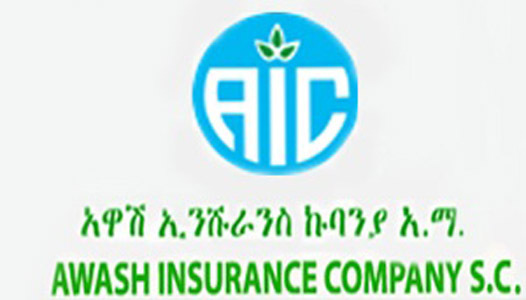 Awash paid 284.1 million Br to cover losses of its insured customers. Net claims went up by six percent as compared to the same period last year. “The increase in claims in well managed,” Abdulemanan told Fortune. The claim costs can be managed by creating prudent underwriting and strategic recovery systems, according to Gudisa. 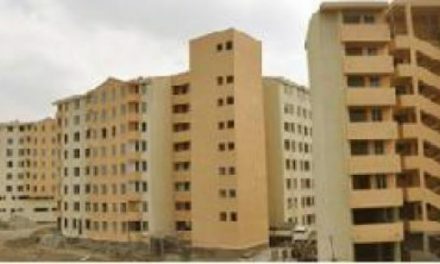 The company also controlled costs moderately in employee benefits, salaries and other administrative expenses where Awash spent 163.3 million Br. With the devaluation of the Birr by 15pc, expansion of branches and other businesses the expenses were controlled, according to Abdulmenan. The employee benefits covered over half of the expense. From this, the company invested 2.5 million Br on training. The company, which employs 514 people, is proud of its achievements. Using the new financial reporting system, Awash reviewed its last three years of performance. The revision brought changes to the value of it assets, which re-evaluated the total company assets at 2.1 billion Br, an increase of 85pc. Hearing about the relatively successful year, the 1,273 shareholders of Awash also voted to double the capital of the company to 600 million Br. The shareholders need to pay their share of the capital within three years. A goal set by the company to reach 300 million Br in capital by the end of the calendar year has not been met. As it currently stands, the company has raised 277 million Br in capital and has called upon shareholders to finance the remaining 33 million Br. Awash is not without its setbacks. Reporting life insurance results every two years, the company reserves a good chunk of its premiums for unprecedented claims from longterm insurance. In the past fiscal year, the company saved 29.3 million Br from its profit against future claims that may come from life insurance. “As the coverage is for the longterm, we have to reserve the amount for unexpired liabilities,” Gudisa told Fortune. Two years ago, the company transferred 35 million Br as a life fund to a profit and loss accounts. “Awash should look into its life insurance business to ensure policies are properly priced,” the expert suggests.